Welcome to Brian Anthony Photography! We are an outgoing and unique photography company based in Greensboro, NC. I tailor my photoshoots to meet the needs of my clients to make every session go as smoothly as possible. With over 18 years of experience, I am an artist and photographer that likes to have fun and love what I do! I specialize in many photography services and am your go-to wedding photographer, event photographer, portrait photographer, maternity photographer, corporate photographer, and everything in between. Whatever photography or portrait studio services you are looking for, Brian Anthony Photography has the expertise that will exceed your expectations! It is my goal to tell a story with my photos, to keep those special memories, and capture the light of all of your events! Whether you need wedding portraits, family portraits, or even bar or bat mitzvah photography, make me your go-to photographer in the Greensboro area and beyond. 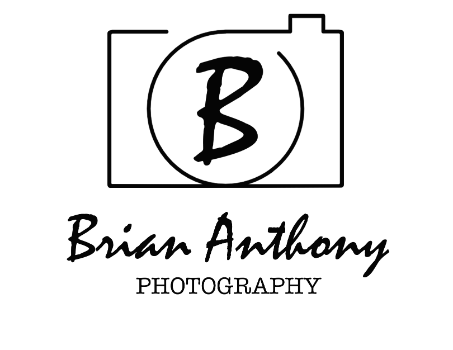 Contact Brian Anthony Photography today to schedule a consultation appointment. I look forward to hearing from you! “I HIGHLY recommend Brian Anthony Photography. “Thank you Brian for being so incredible!!! I love being a photographer! It is an honor to be trusted to capture so many once in a lifetime moments. The most satisfying feeling is to photograph the best of people and transform it into art. I have always enjoyed learning the way things work, from a technical standpoint. Photography allows me to take the abstract art of capturing light and combine it with my love of all things technical to create one of a kind images for my clients.